The Ford Expedition is one of the best SUVs of the ongoing year. With its high-quality platinum trim and a spacious interior cabin this vehicle is a full package. The Expedition accelerates very responsively. It remains smooth and comfortable at high speeds as well as off-road. 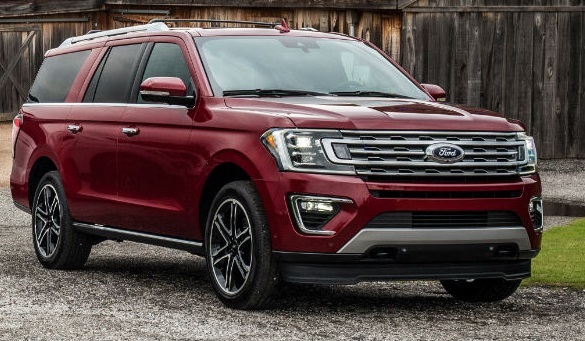 With its clean design and sophisticated looks, 2019 Ford Expedition is a wise choice for the passionate drivers of Wood Dale, IL. So, pay us a visit and take the amazing 2019 Ford Expedition home with you, first lets dive into its Performance. The 2019 Ford Expedition beats all its competitors in terms of road performance. With rear-wheel-drive and an enabled 4WD option for off-roading, the Expedition produces optimum torque and acceleration. Despite the fact that this vehicle is not light, still, its handling, velocity and road grip is praiseworthy. Having an efficient power-train, the Ford Expedition can compete with a 5000 pound truck. Its axle and shocks are strong enough to keep it stable and minimize the vehicle’s vibration effect. 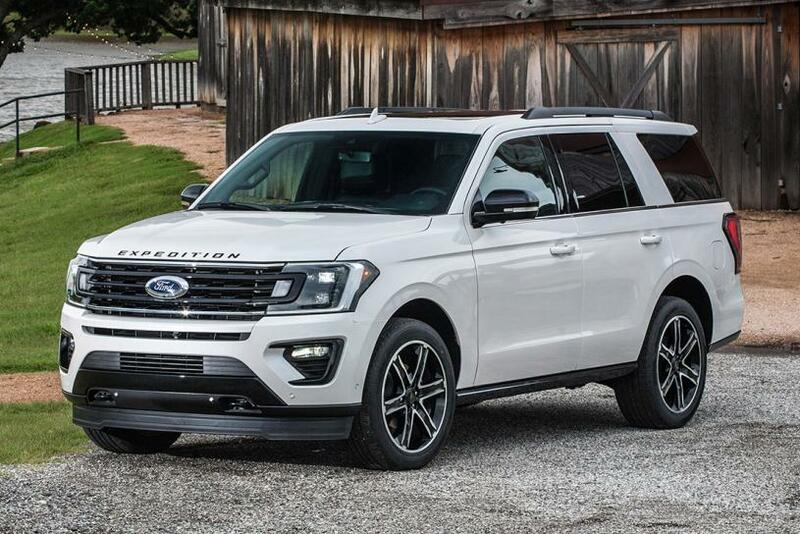 The 2019 Ford Expedition is offered in 3 trim levels and all are flawless in terms of performance. The 3 trims offered include Base, XLT, Platinum and Limited edition. 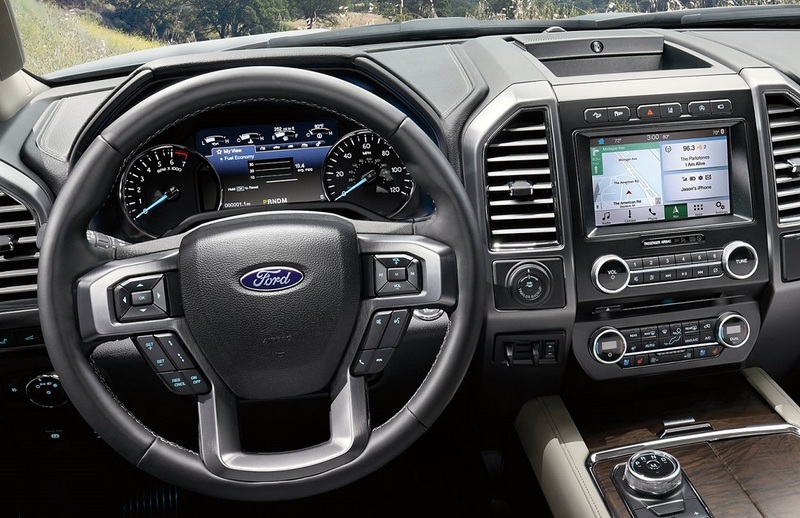 Technologically the 2019 Ford Expedition offers features found in Modern SUV's. The Ford Expedition has performed quite well in Crash Tests. Equipped with plenty of safety features, this Ford Expedition will have no problem keeping you and your family safe. Ford itself is a brand that produces cars, SUVs, and trucks with keeping drivers’ and passengers’ safety as a top priority. The 2019 Ford Expedition has substantial cargo capacity and comfortable seating. Whether it is the base version or max trim, this SUV is great in terms of both passenger room as well as transportation of cargo. It seats up to 7 Passengers, so it's the perfect vehicle for a family roadtrip! Why Test Drive A Ford Expedition at Roesch Ford? From Roesch Ford near Wood Dale, IL, you can buy the all-new 2019 Ford Expedition or any vehicle of your choice with our amazing offers, unbeatable discounts, and cost-saving incentives. We welcome all the Ford lovers in the vicinity to come by our showroom for a free test drive. Browse the massive stock of new Fords and pre-owned vehicles now and chose the one you like the most. So, feel free to visit us today, browse online, or reach out to us and we'll be sure to help you get your next vehicle!